It began as a simple idea and became a nationally distributed best-seller. 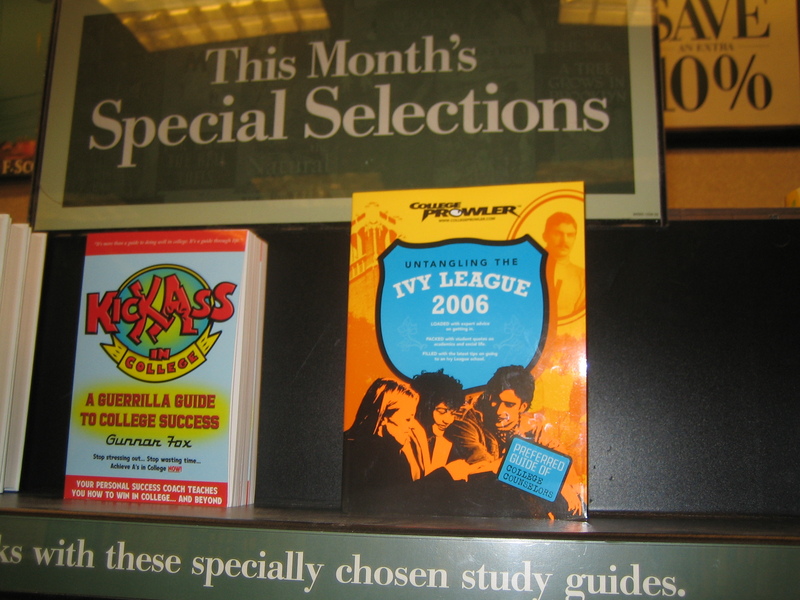 In the summer of 2003, Marc got a phone call from College Prowler, a fast-growing start-up publisher of college guides, with an offer: to have him create the most comprehensive book about the Ivy League that had ever been produced. Thus began Marc’s two-year foray into the world of publishing — after signing on the dotted line, he spent that fall researching the book under the direction of the vice-provost of undergraduate education at Cornell, where Marc was entering his senior year. By the spring, Marc and his team had surveyed thousands of students — on topics ranging from academic rigor to social life — across the eight schools. He had spent hours in the depths of the University’s libraries researching the Ivy League’s history while hunting down admissions officers for an insider’s look on how to get in. And he had scored some big interviews with famous alums, like Supreme Court Justice Ruth Bader Ginsburg, for inclusion in the book. 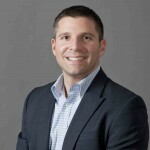 With the first draft completed right after his graduation in 2004, Marc then took a six-month break in order to work for a presidential campaign in Orlando, Fla. During this time, the Ivy book would undergo several extensive edits and rewrites before passing a rigorous vetting process. In the fall of 2005, about 25 months after being conceived, all 565 pages of Untangling the Ivy League hit book seller shelves and online retail outlets across the country. With the help of a grassroots marketing campaign that Marc developed, the book sold nearly 6,000 copies, making it the second best-selling College Prowler guidebook ever published. And it continues to sell today. Want to learn more? Get a sneak peak inside, check out some of the Ivy book’s reviews here — or buy a (yes, signed!) copy here.